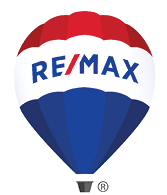 48 Union Manchester, MA 01944 - Condo home | Patty Knaggs Heather Numerosi Gloucester MA RE/MAX Advantage Real Estate Agent. Buy or Sell your Home with Patty Knaggs. 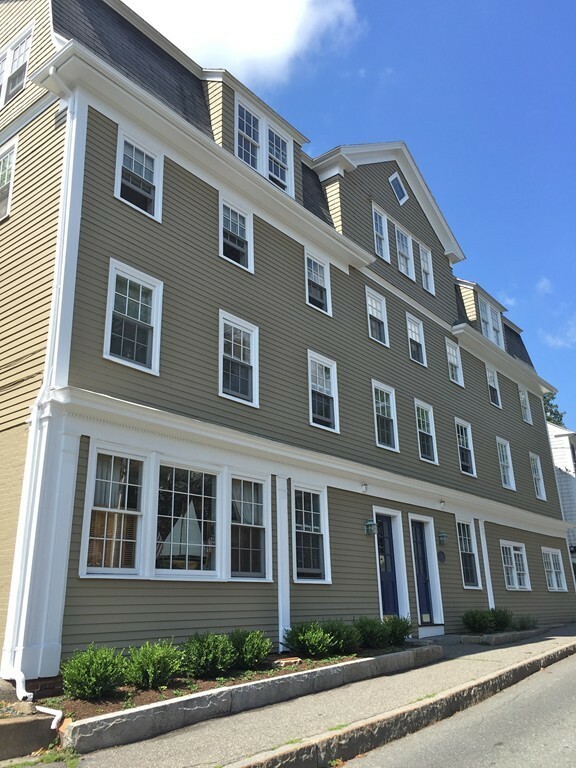 This immaculate, turn-key, nicely decorated 1 bedroom condo is located in the center of Manchester By-the-Sea. The quality renovations that include hardwood floors, new kitchen, new bathroom, carpet and kitchen flooring added to the extensive high-quality lighting in this unit make this a must see property. A newer furnace with enhanced air filtration enhance this property's low maintenance character. A private deck and large common yard provide plenty of outdoor space. Watch the July 4th parade from your home or just enjoy all the benefits of being in the center of beautiful Manchester By-the-Sea!